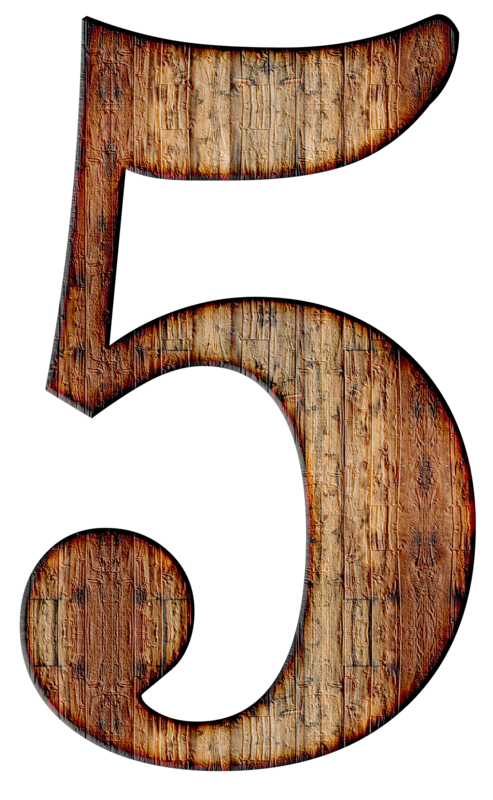 We are going to discuss my top 5 home inspection tips for buyers. Buying a home is a big deal, hopefully these suggestions will help you in the long run! When it comes to a water test I don't hold back. I recommend to do the best tests that you're home Inspector can do. In New Hampshire we have high radon so I always suggest to have that test done as well. You would be surprised at how many people don't really worry about the water. I have drilled many wells as a builder and I can tell you the water can change within a year. I had one well that had great water and a year later it was full of arsenic and iron. It can also be very expensive to treat different things in the water. if you're going to do an air system to mitigate radon in the water those systems can run anywhere between 5k - 10k. 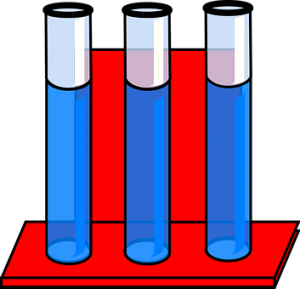 Read more about Water Testing. I also have a great blog post that talks about if you should have a water softener in your home. I can't tell you the amount of times I'm at an inspection and I ask the buyer if they are getting an inspection done of the septic system. The answer to this question a lot of the time is “the sellers told me they've already had it pumped”. The difference between a septic being pumped and an actual inspection are two different things. I don't do septic inspections but I'm typically there during one. I'm shocked to see how many of them are not in working order! Septic systems don't last forever, and some of the systems that have been put in New Hampshire, like the Enviro septic system don't last long. The days of the old pipe and stone septic that lasted 30 plus years is no longer. It's pretty rare to find one of these that's a newer system. These systems are for the city folk. Sewer pipes can crack and they can also get blocked. You really don't want to be living in a house that has a sewer line that's about ready to back up. When it's cracked, this is typically done by improper installation or possible tree roots breaking and getting into the pipe. Replacing an entire septic system can be extremely expensive. This is something you want to know ahead of time in case you need to negotiate this. A lot of people kind of dismiss the attic area. It’s almost like they think out of sight out of mind. Here in the northeast a lot of the north side of attics get a growth on them. I call it a growth but it's most likely mold. The access to the attic needs to be sealed. Any warm moist air in the house is going to find its way into the attic and most likely through the scuttle hole. A lot of homes you'll find no access. But any attic area that has a height of 30 in it's supposed to have some type of access. So I can't imagine buying one of these homes, moving in and finding out the attic is full of mold. Not only do you need to fix the mold but you will also have to find out what the cause of the problem is. You need to figure out what was causing the mold to develop in the first place. Another thing to think about for these attics that don't have an access is what is the condition of the structure. We have had some years with some serious snow. And some of these bad winter seasons have caused damage to roof rafters in homes. I see it all the time. So I understand why people like to save money and that's why they don't pull permits. Unfortunately a lot of the guys that do work and don't pull permits really don't know what they're doing. These guys are usually cheaper and you really are getting what you pay for. One of the big concerns is safety. If you don't know what you're doing with electrical and plumbing there could be some serious consequences. I always suggest going to the town to see if there is a folder for that property. All this information is public record and available to look at. You'll be surprised what you find in this folder and you'll be glad that you did go and look. My final tip is to ask questions! Don't be afraid to ask the realtor about any information you'd like to know. The job of a realtor is to be a guide through the whole process and they are good at gathering information. If you see something that really concerns you ask them to ask the listing agent to ask the seller. Personally if I'm buying a property I'm going to try to talk to the neighbors, to get an idea for the neighborhood. Ask them what they like about living there. Like I said previously, you want to be sure to go to the town and ask questions about the property. Buying a home is a huge investment and moving is a huge investment of time and energy. So I would ask questions and as many as you can until you feel comfortable about purchasing your home. In the end it's really important to get involved when you're buying a home. Not only do you want to make sure that you're not buying a money pit, you want to make sure you're going to like living there. Don't forget to hire a qualified home inspector. Check for reviews and make sure that they are qualified. There's so many home inspectors out there but they're not all created equal. Hire Certified Master Inspector, we have gone over and above the competition! These 5 home inspection tips for buyers will help you with your next home purchase! If you are just about to buy a home then some of these resources might help you with your purchase!